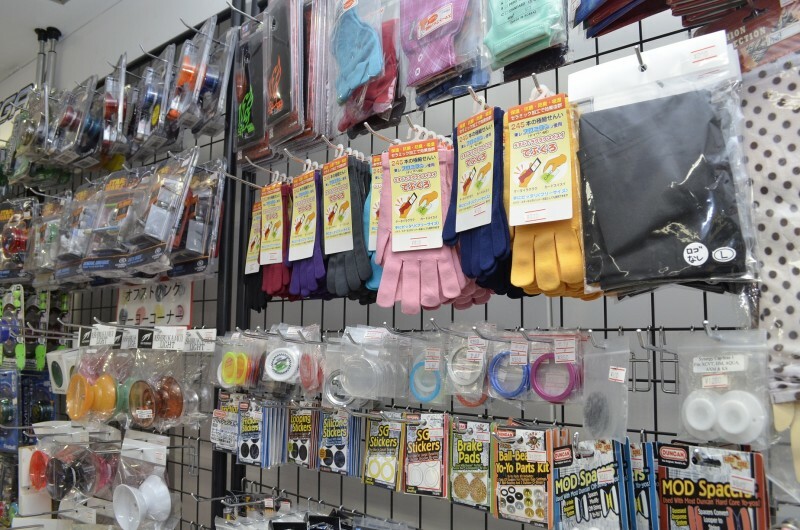 Next Online Shop “NIJI-IRO“ – Every Corner of the World! 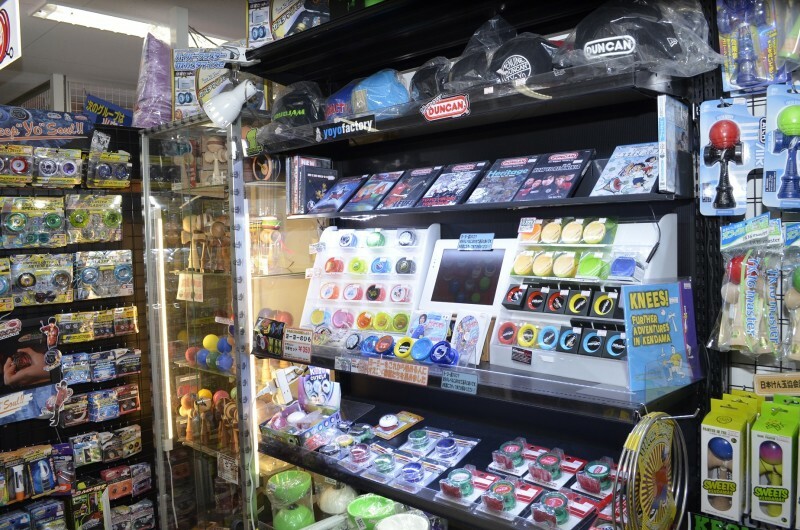 The coolest thing about Akihabara is that it has something for everyone. 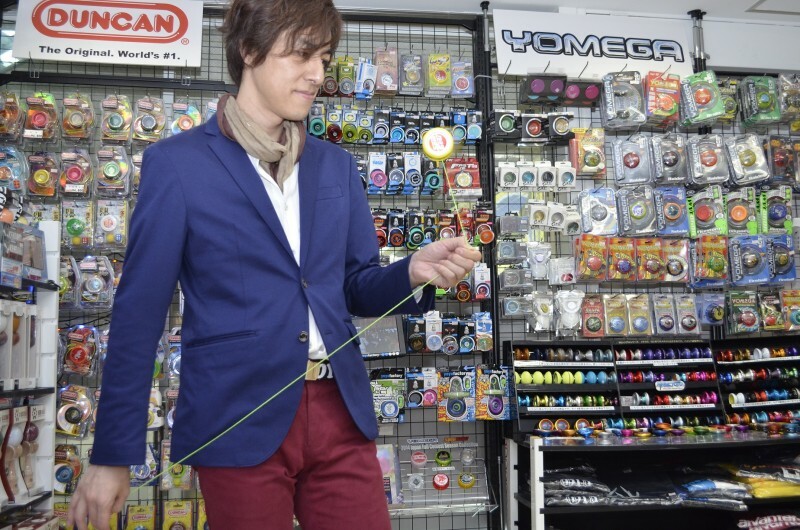 Even yo-yo nerds like me! 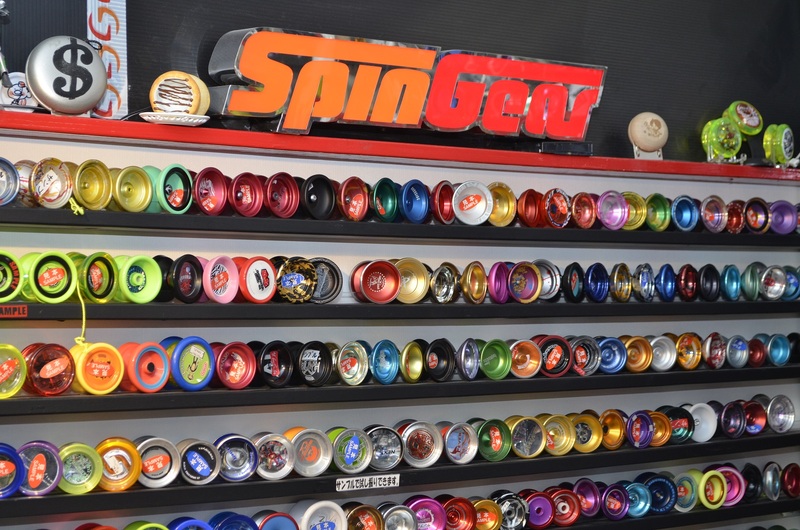 SpinGear is a premium yo-yo specialty store that boasts an incredible selection of yo-yos from the classics to the latest and greatest. 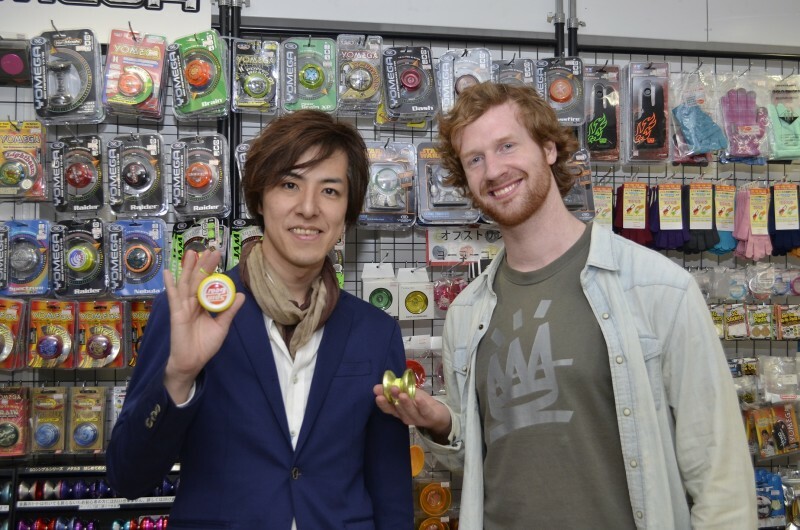 As such, they’re also playing a big part in sponsoring and helping organize the WORLD YO-YO CONTEST this year! 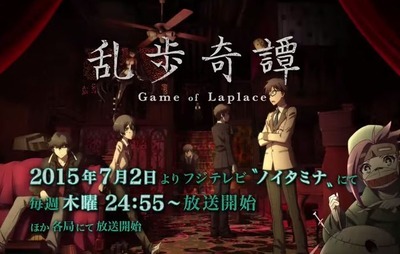 Yeah, that’s right folks, it’s coming to Tokyo. 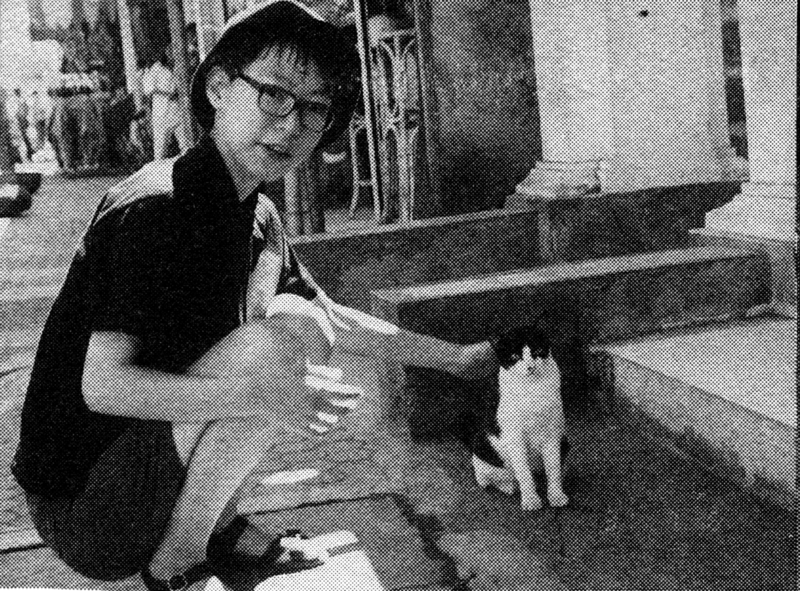 And not Shibuya or Shinjuku. 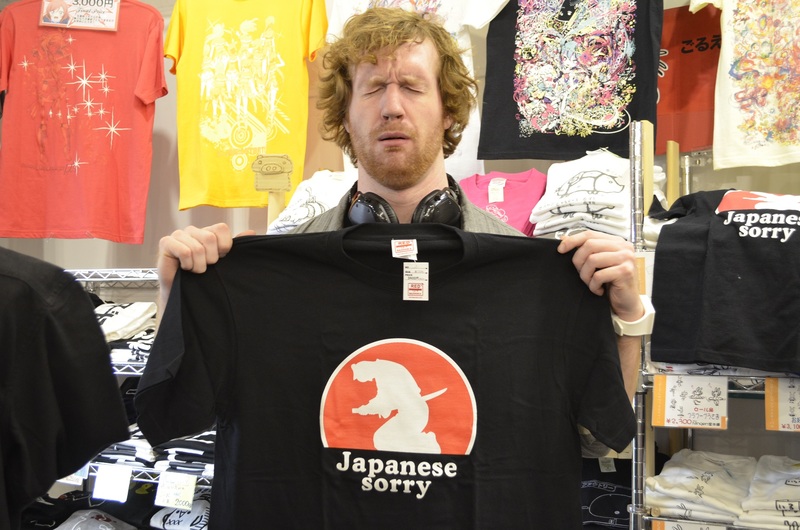 That’s right, you guessed it, Akihabara baby! 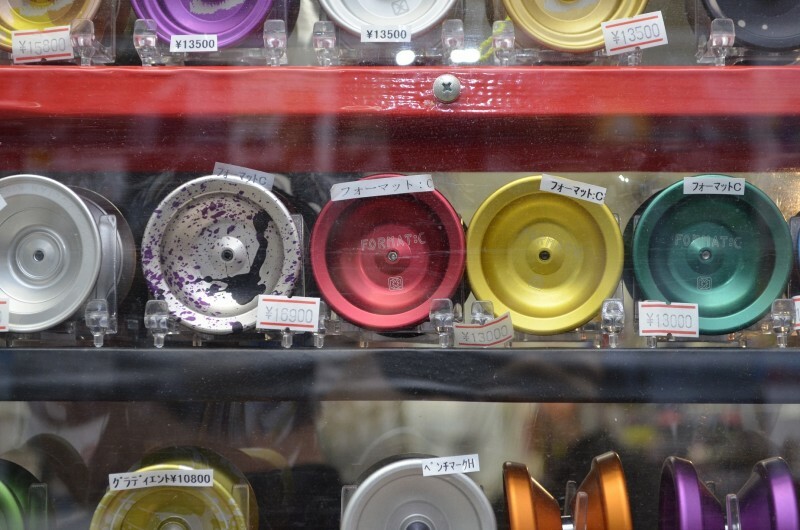 From August 13th through the 17th you can see the best yo-yo players in the world all around Akiba, but especially if you’re around Belle Salle, where the contest is being hosted. If you can’t make it everyday, try to make it on the 16th for the finals where the best of the best bring it on stage to take home the gold, and the glory. Stay tuned for more info as we’re an official media partner of the contest (you may have noticed the new banner on the right)! 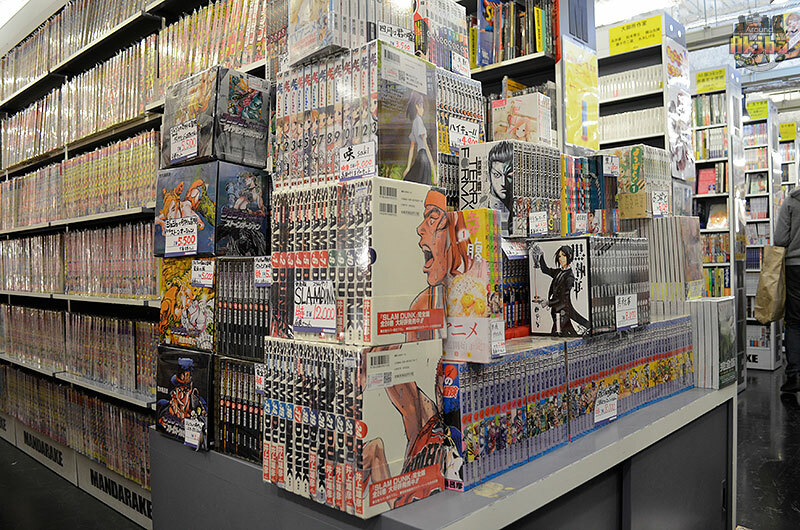 Ok, back to the store. 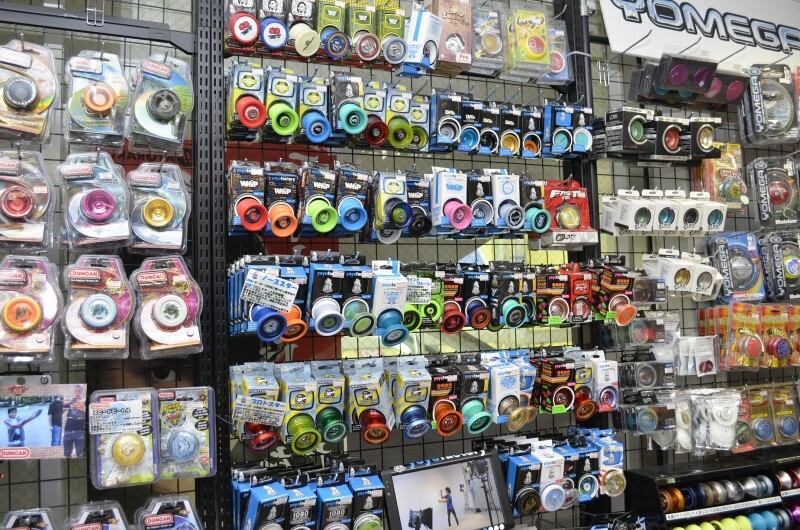 Being a yo-yo specialty store, you’re probably not surprised at the insane amount of yo-yos packing the shelves. 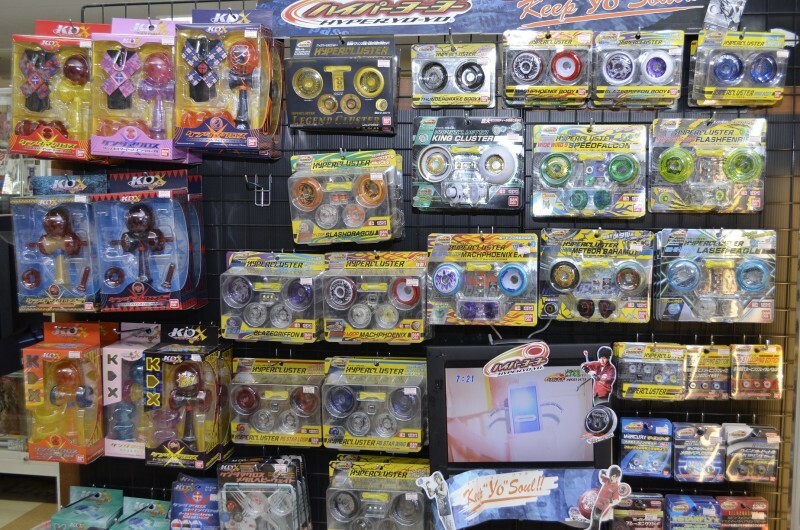 They’ve assembled a huge variety from classic Duncan yo-yos to the newest models by Yo-Yo Recreation. 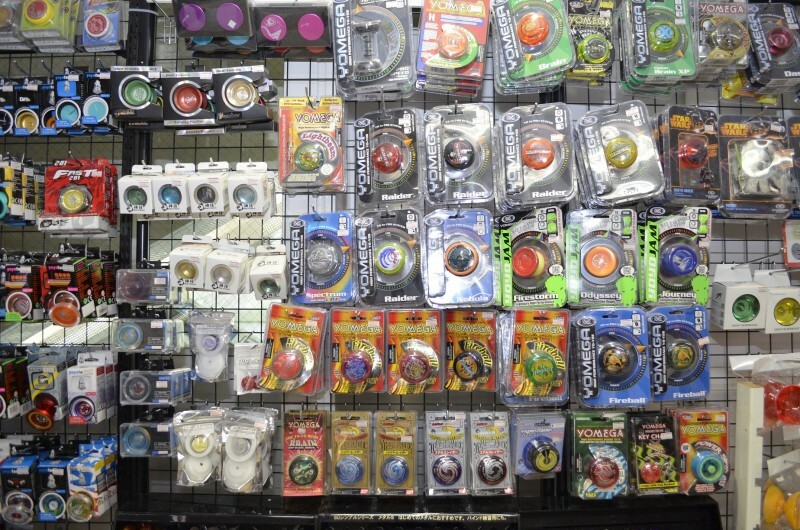 Not only that, SpinGear also designs their own yo-yos and sells them at a great price. 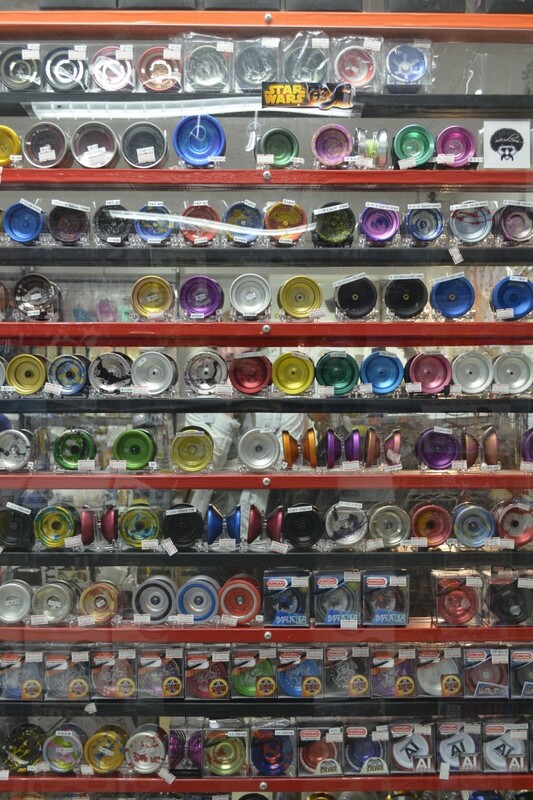 For those who have been around a while, you’ll be impressed with some of the odds and ends around the shop. 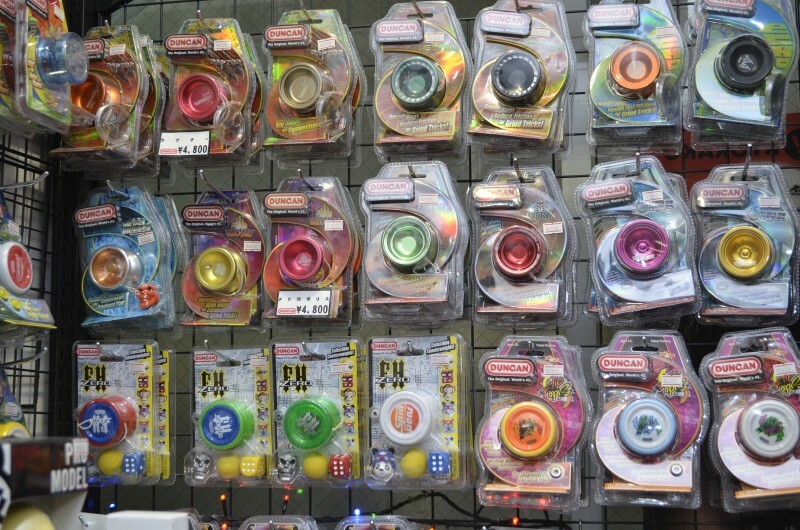 If you grew up in Japan, you’ll immediately recognize their Hyper Yo-Yo display, which contains every single model! 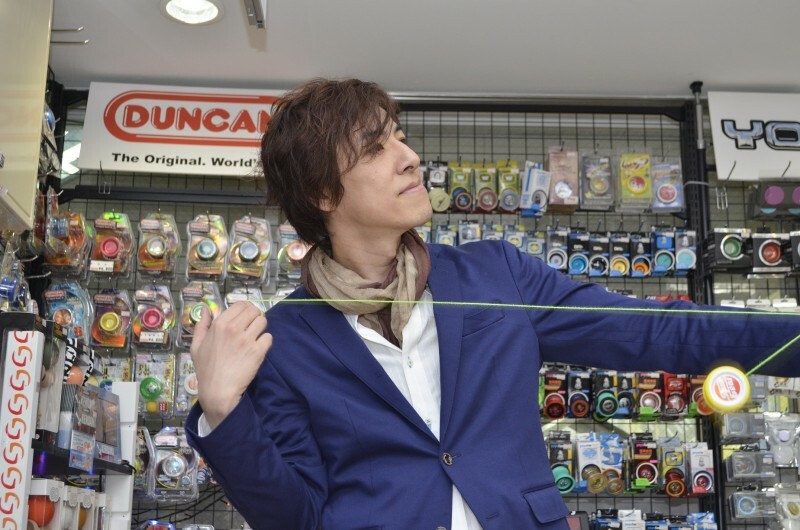 You’ll also see a display from Sukeban Deka, a show about a young female detective who fights crime with a yo-yo. Yeah, totally badass. 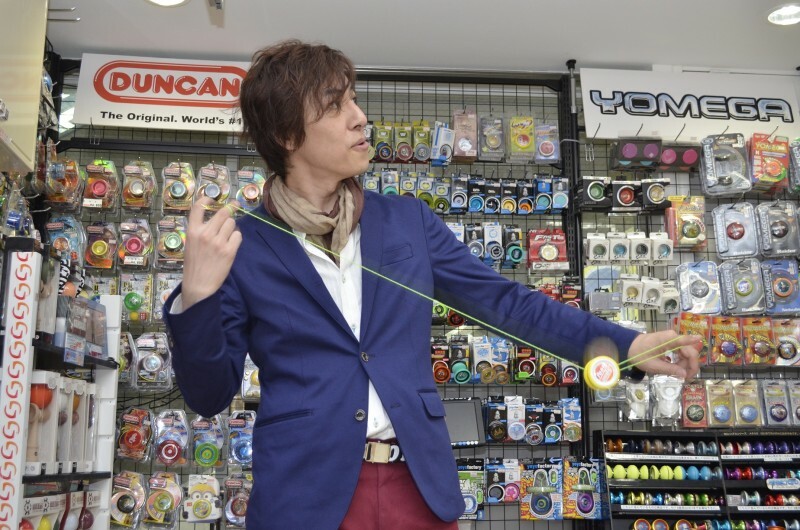 What’s more badass is that the owner of SpinGear, Taka Hasegawa, was the yo-yo coach for that show! History. 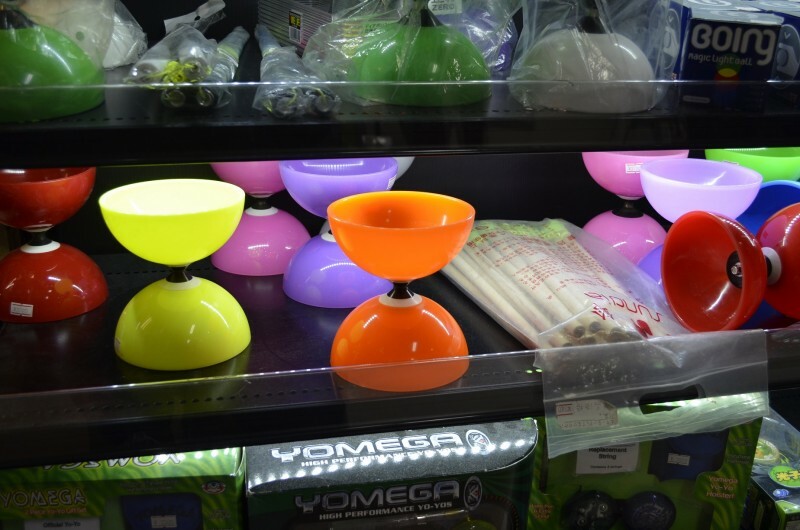 You may have noticed a diabolo, or Chinese yo-yo, in the last section. 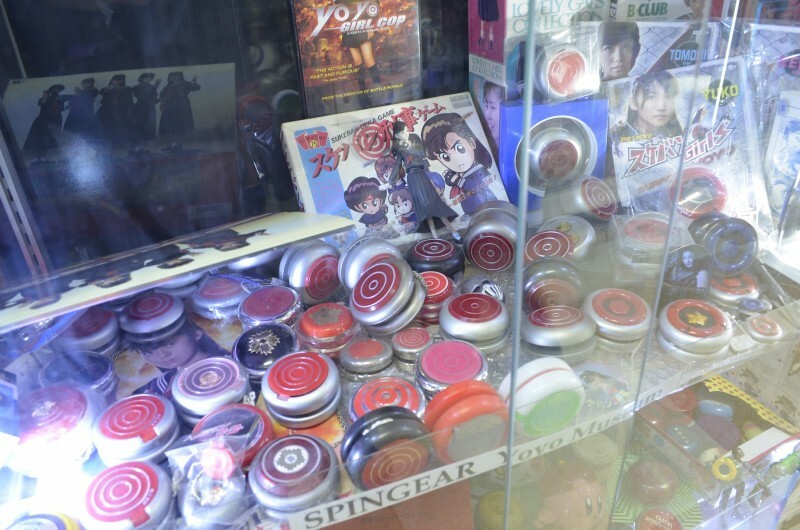 SpinGear has got yo-yos on lockdown, but they also have a lot of other toys too. 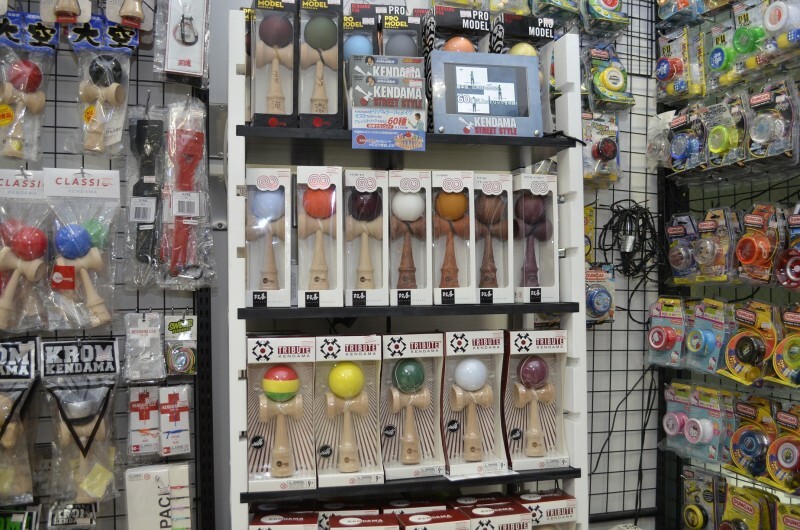 Recently kendamas have been having a bit of a boom (I saw an old man rocking one like it was nothing on the train platform the other day) and SpinGear was right there to meet the demand. 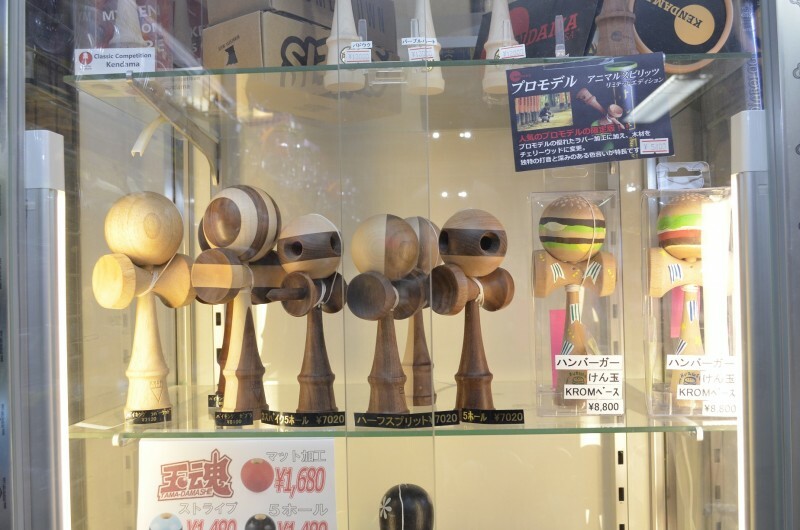 They carry everything from beginner kendamas, to competition grade, to ones that look like hamburgers. 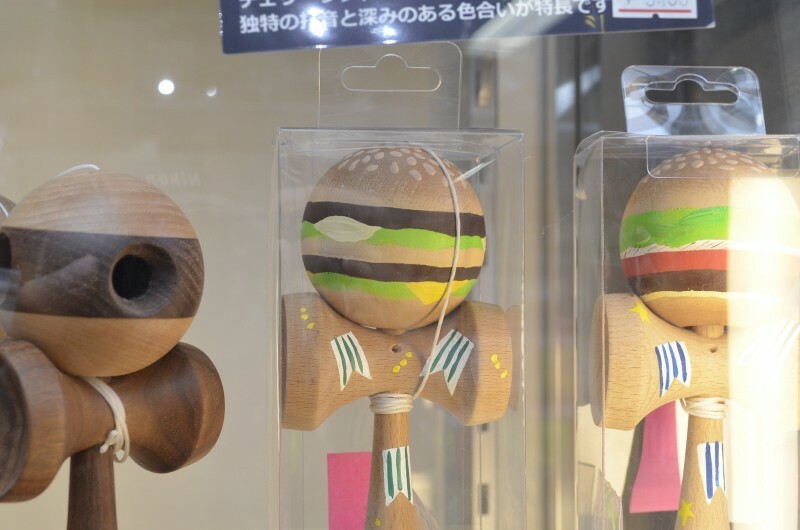 Sweet, delicious hamburgers. 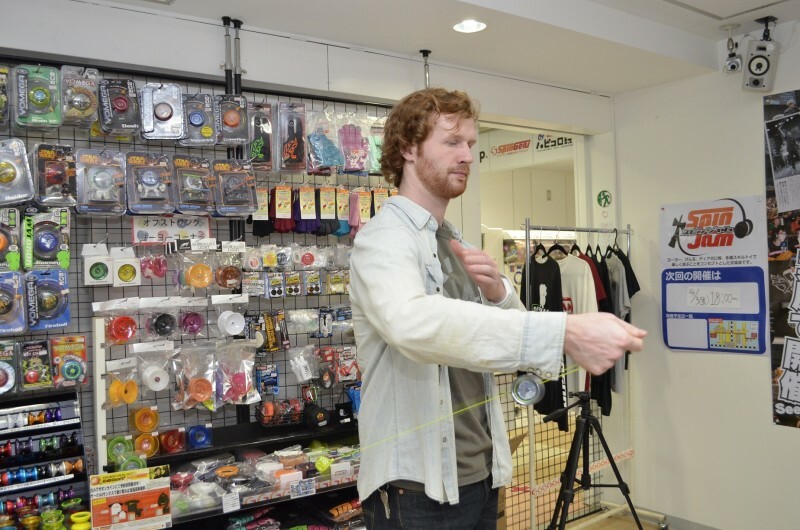 What I think is the coolest thing about SpinGear is that everyone who works there is a professional yo-yoer with a lot of experience. Some are even multiple time world champions! And they’re very willing to teach anyone! 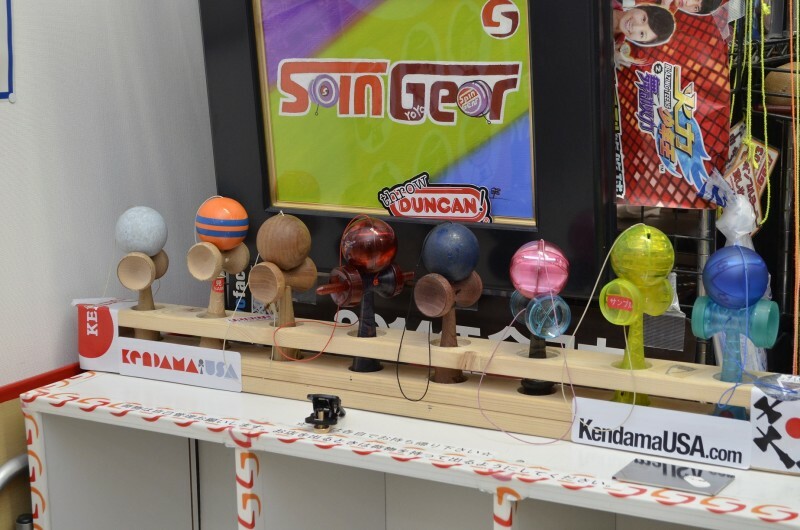 SpinGear has a designated throw-zone where you can try out yo-yos, kendamas, and other toys. The staff can give you the guidance you need to set you on the path to being the next world champion yourself! 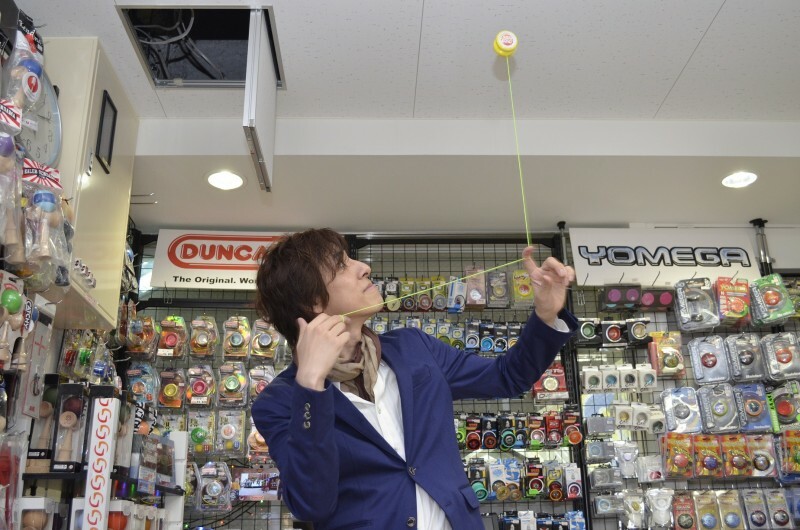 And don’t worry if you don’t have a yo-yo yet. 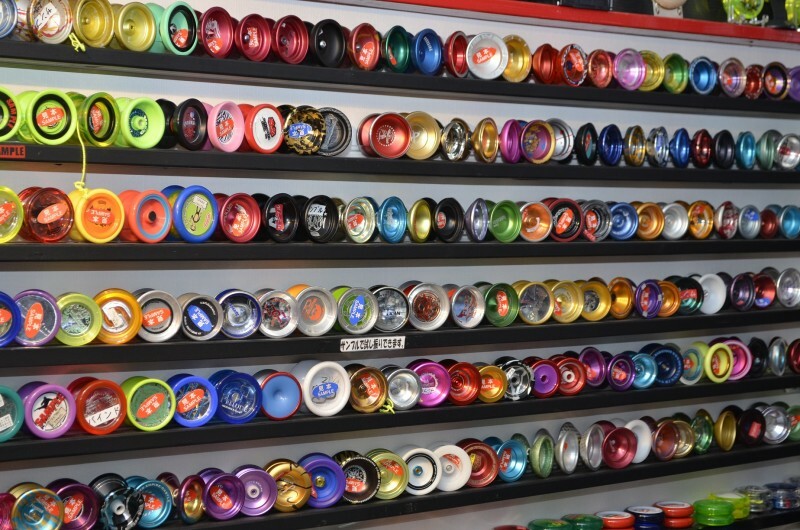 They have an extensive yo-yo library where you can try out a huge amount of yo-yos! So what are you waiting for? 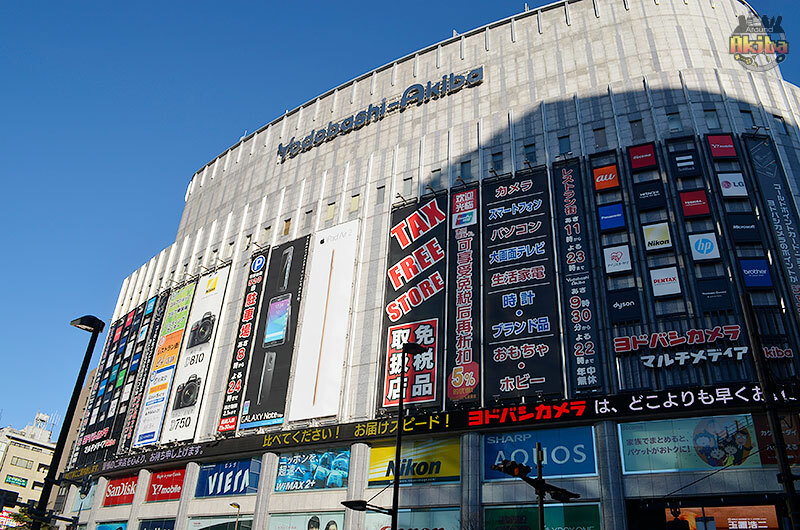 Hurry over to Akihabara and get ready for a great time! 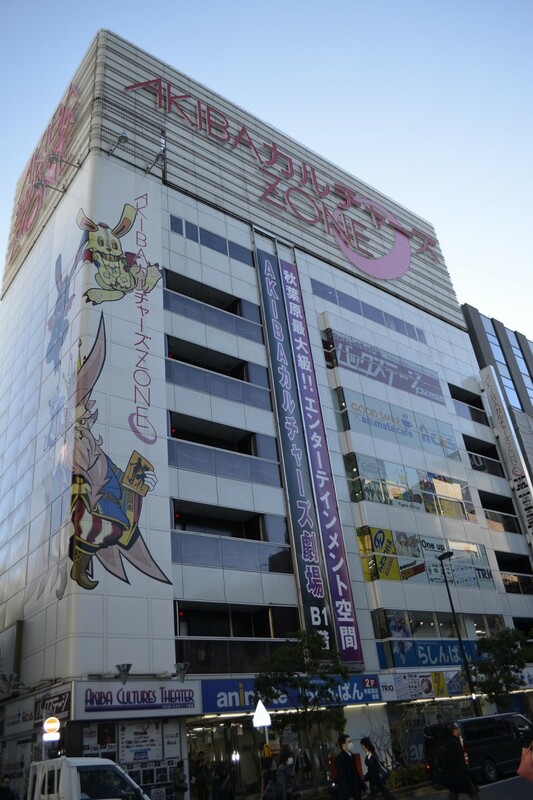 SpinGear is located in the Akiba Cultures Zone building in the center of the 3rd floor. 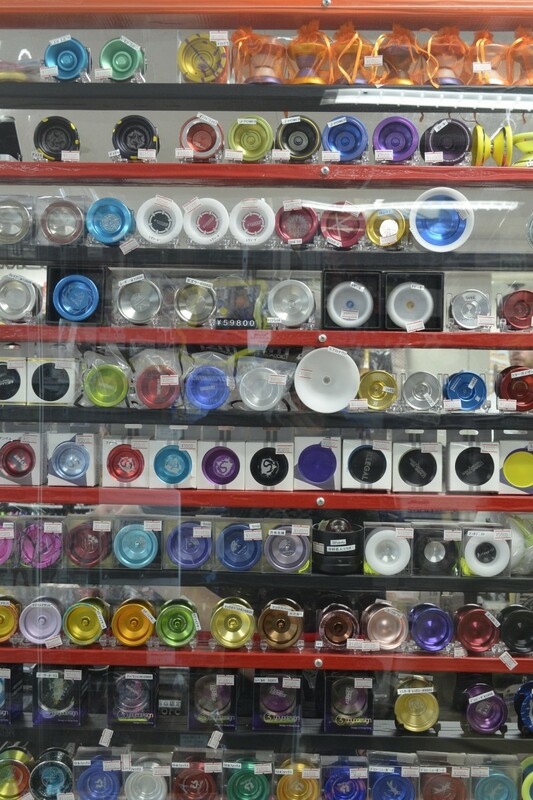 You’ll know you’ve arrived when you see the impressive display case of yo-yos.